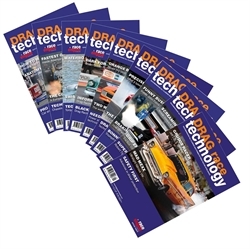 Drag Race Technology is packed full of technical details on the cars and motorcycles in contemporary competition. 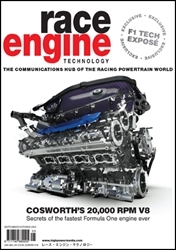 This is a must-read for everyone involved with, or interested in, drag racing. 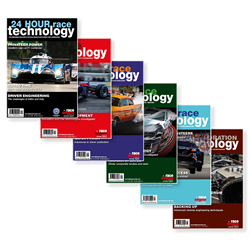 The report looks at the whole racing car/bike and how each area of technical ingenuity comes together to create some amazing machinery. PS: LIFE WITHOUT RULES - What might happen if engineers were left to their own devices? 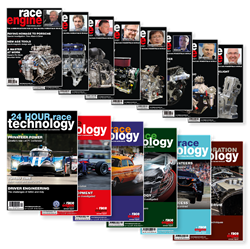 Grid - The latest technical news from the world of drag racing. 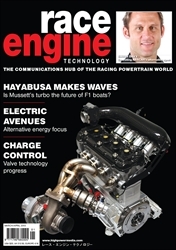 Focus: FUEL SUPPLY SYSTEMS - How does one make sure an engine is getting the fuel it needs for a winning pass? PS: ROCKET CARS - Are we seeing a resurgence of the Rocketeers?